Alice Cooper, Johnny Depp, Duff McKagan And Joe Perry Payed Tribute To Lemmy At The Grammy Awards! 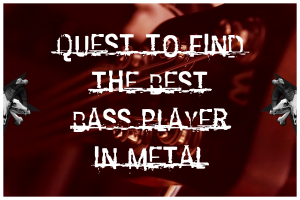 Help Immortalize Lemmy By Making 'Lemmium' The New Chemical Name For A Heavy Metal In The Periodic Table! Sign the petition now to make ‘Lemmium’ the name of one of four recently-discovered heavy metals! Cooking Hostile With Lemmy Kilmister! 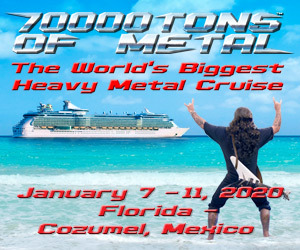 A Must See For Motorhead Fans! 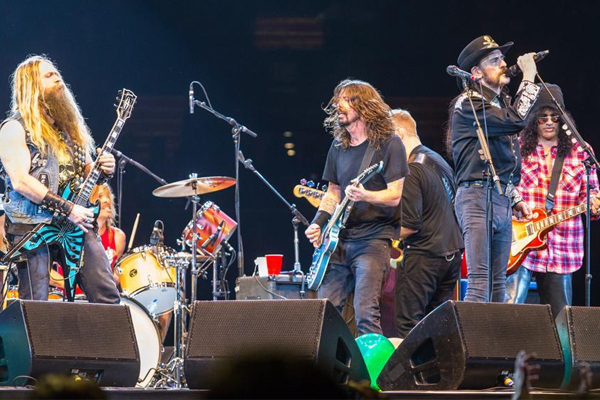 Lemmy, Zakk Wylde And Slash Join Foo Fighters On Stage For Dave Grohl’s Birthday! Lemmy Says Motorhead Will Begin Work On A New Album In January! MOTORHEAD RETURNS TO THE STAGE IN CALIFORNIA! 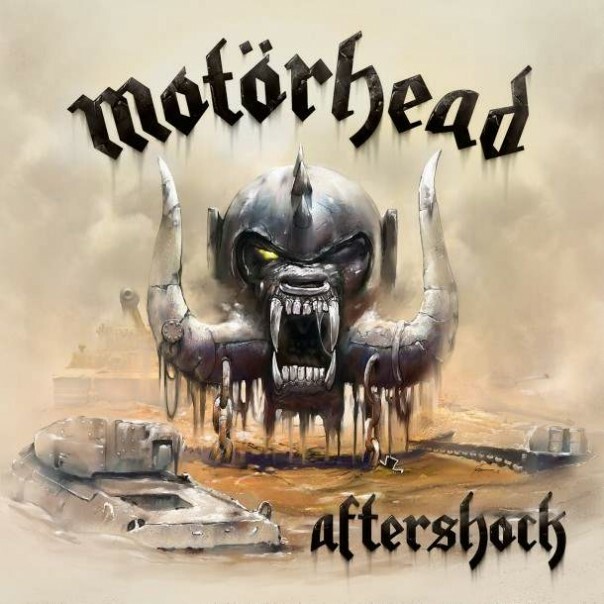 LEMMY TALKS ABOUT HIS HEALTH AND ANOTHER NEW MOTORHEAD SONG IS HERE!